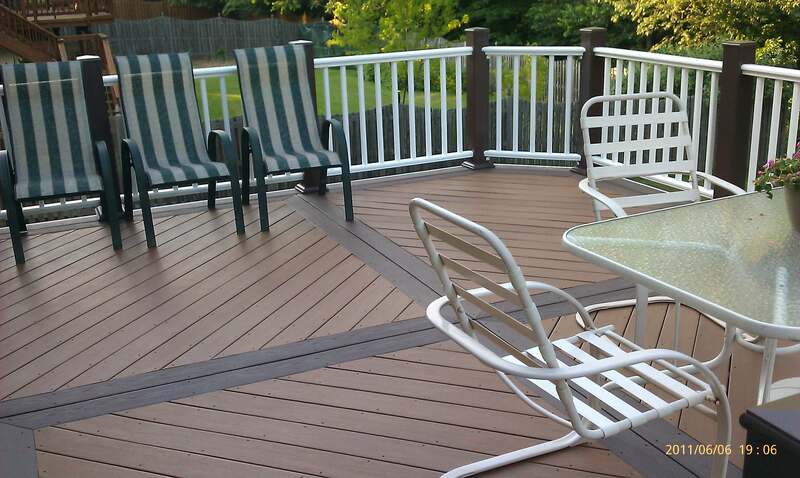 When you consider the advantages of owning a composite deck, it’s no wonder why composite wood decks are rapidly growing in popularity! 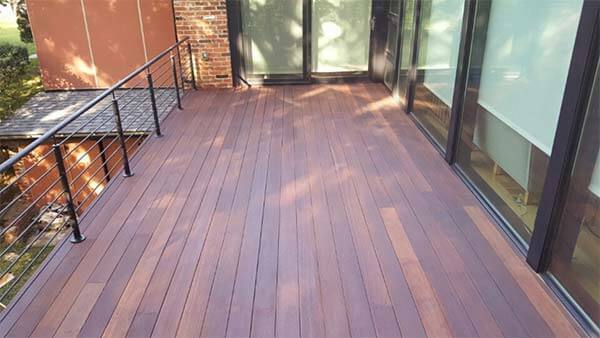 The challenge people who want a composite deck face is finding a company with the expertise to offer this deck building service. We use brands such as Trex, TimberTech, Fiberon, Weatherbest, Evergrain, Latitude, Procell and many more. 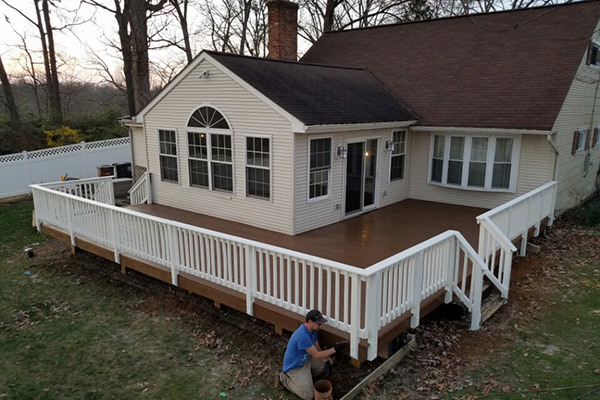 DeckMaster has been in business since 1999, and our trained and certified team of deck builders have the ability to tackle all types of projects. 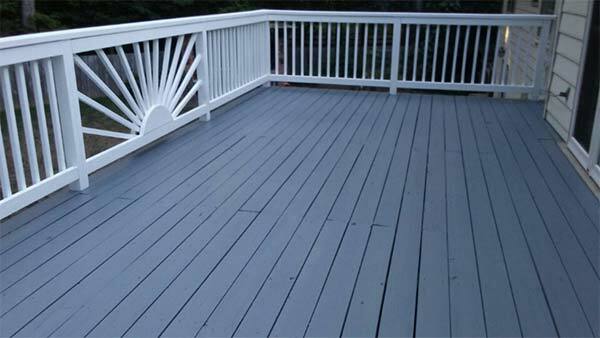 When it comes time for you to start on your composite deck, choose DeckMaster! Limited time offer. Call for details. 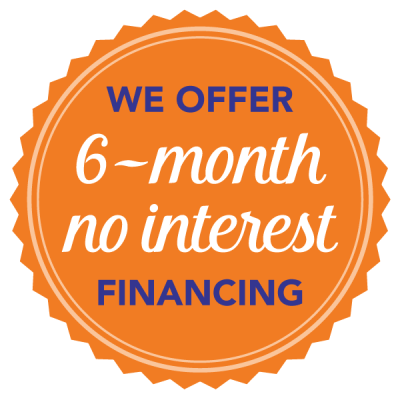 GET A FREE, NO-OBLIGATION PRICE QUOTE TODAY! 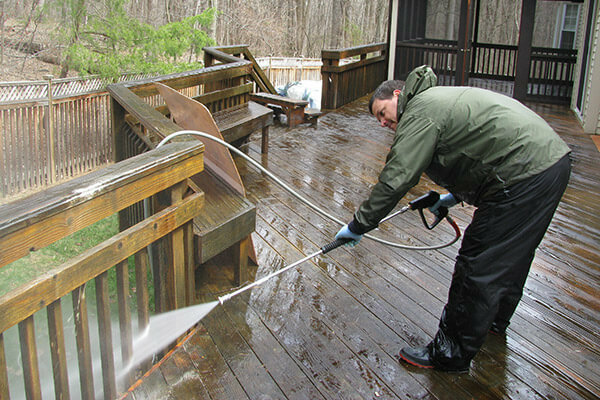 “For deck cleaning and restaining/sealing Deckmaster are the folks to call. 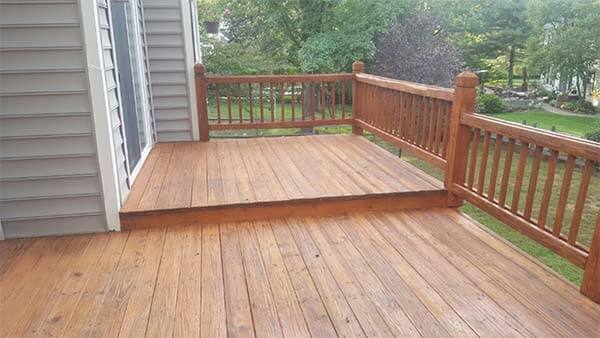 If you need repairs they can do that, too.” – John H.
“Called to get my deck built and they came right away and gave me a great price better than other estimates i had gotten. The crew was very professional and hard working people. The office keep me updated from start to finish. I would highly recommend.” – Bee S.
“Technicians are highly competent and extremely professional. Their work was through and they paid attention to details and special requests. 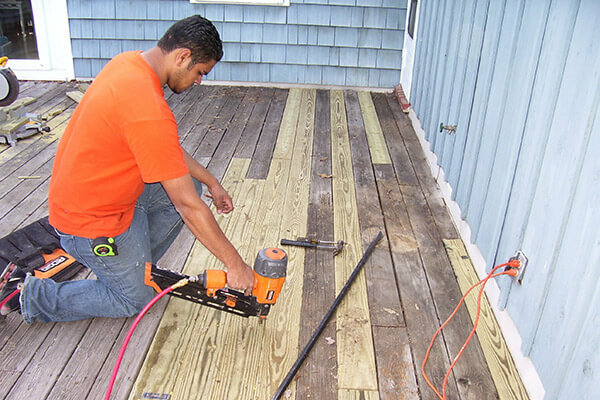 A pleasure to have them work on our fence and deck.” – Robin S.